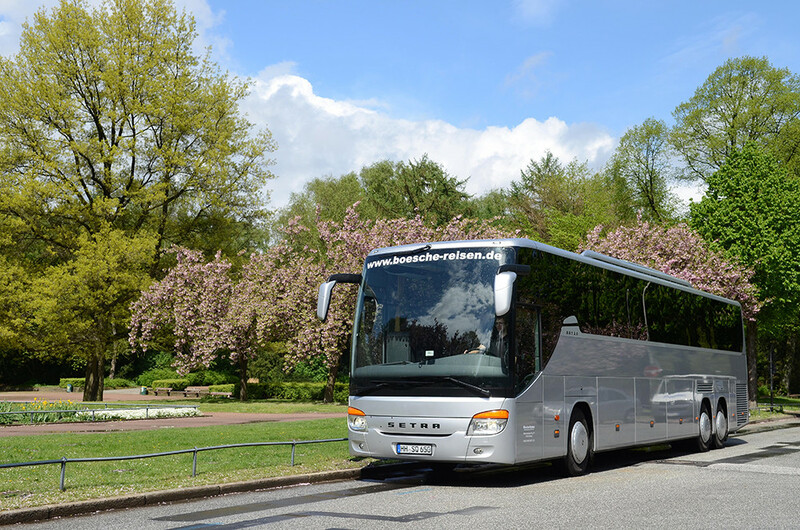 Our fleet consists of 30 vehicles. 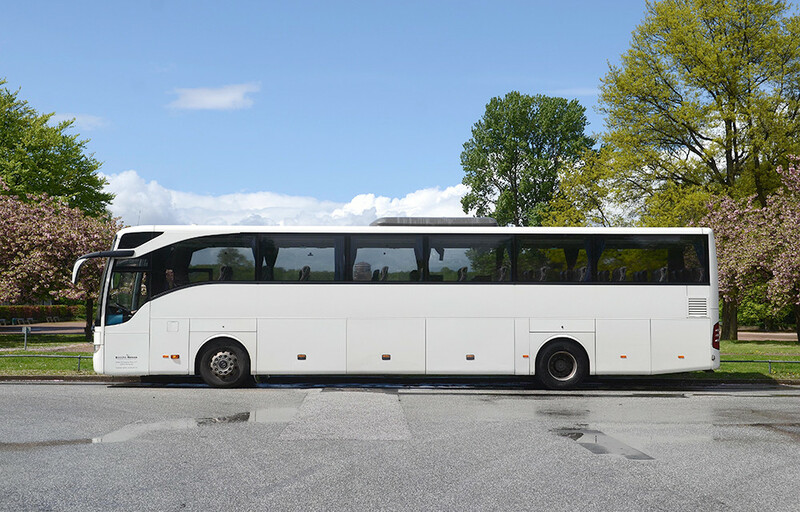 From the minibus with 16 + 1 seats up to the double-decker with 78 + 1 seats, we are prepared for the best transportation of all group sizes. 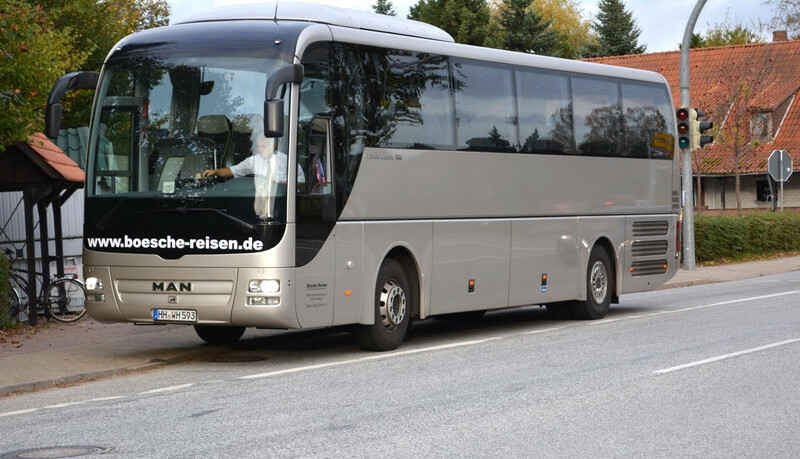 The backbone of our fleet is the comfort bus with 49 seats. 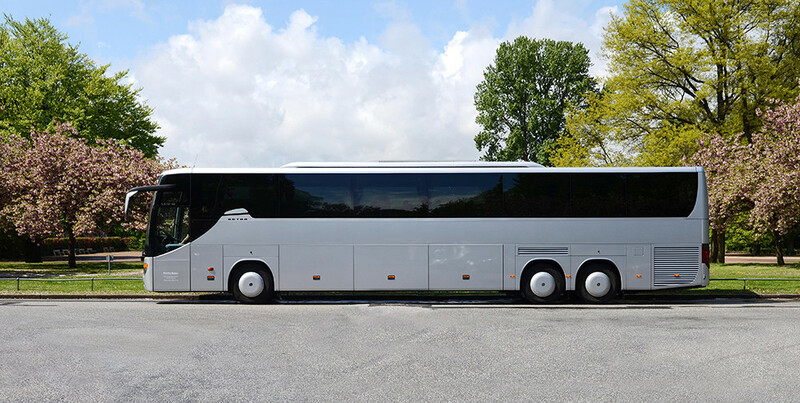 Features include adjustable sleeper seats with armrests, footrests and folding tables. 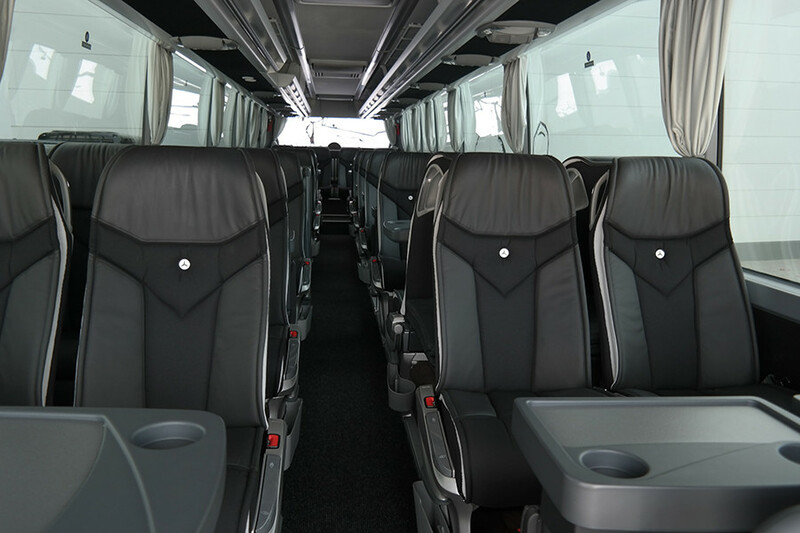 Air conditioning with individually controlled ventilation and a reading lamp is located over each seat. 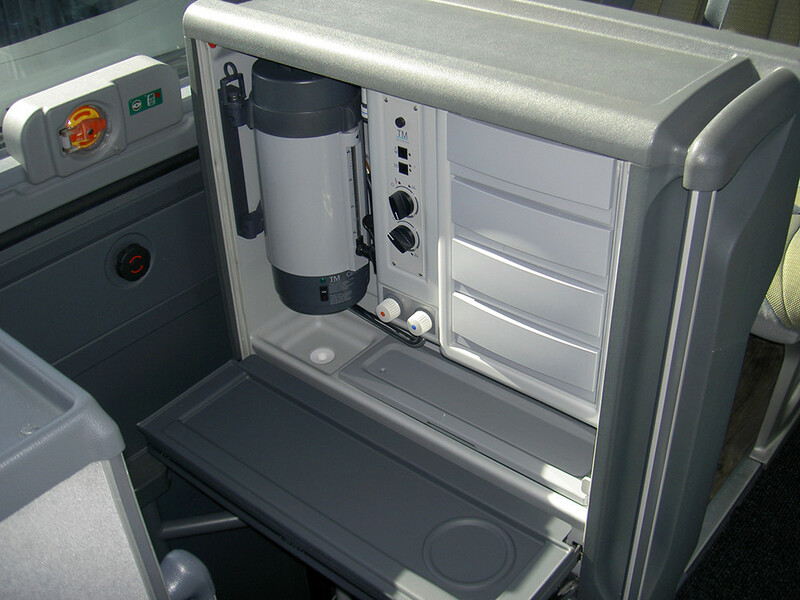 The bus is equipped with an on-board toilet and a galley with cool box for drinks. Video monitors and a DVD player provide exciting entertainment during the ride. features include adjustable sleeper seats with armrests, footrests and folding tables. 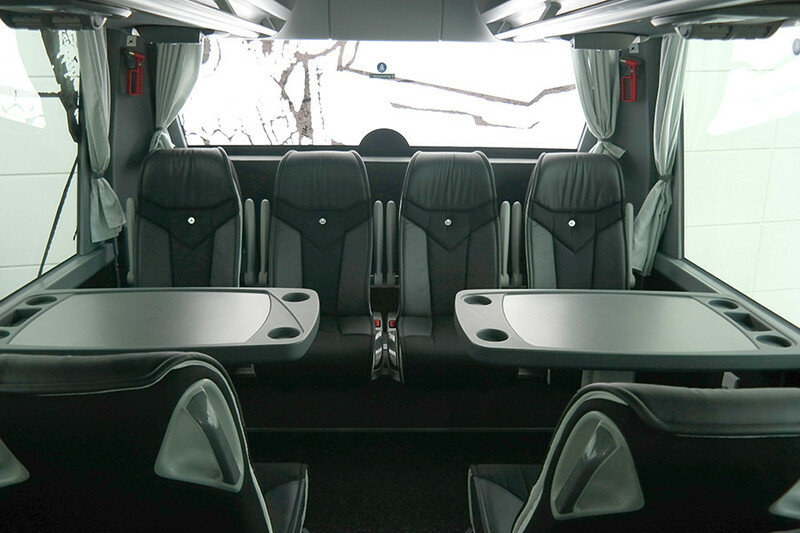 Air conditioning with individually controlled ventilation and a reading lamp is located over each seat. 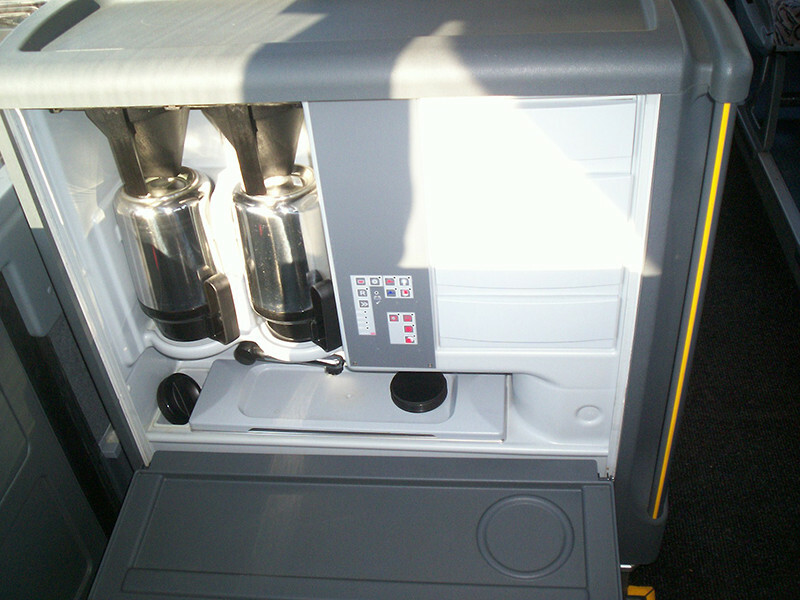 The bus is equipped with an on-board toilet and a galley with cool box for drinks. Video monitors and a DVD player provide exciting entertainment during the ride. 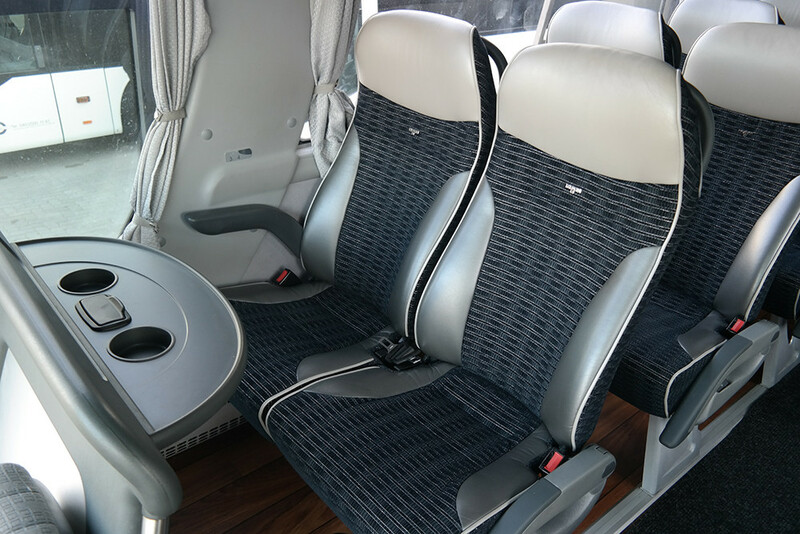 features include adjustable sleeper seats with armrests, footrests, folding tables and 83 cm seating distance. 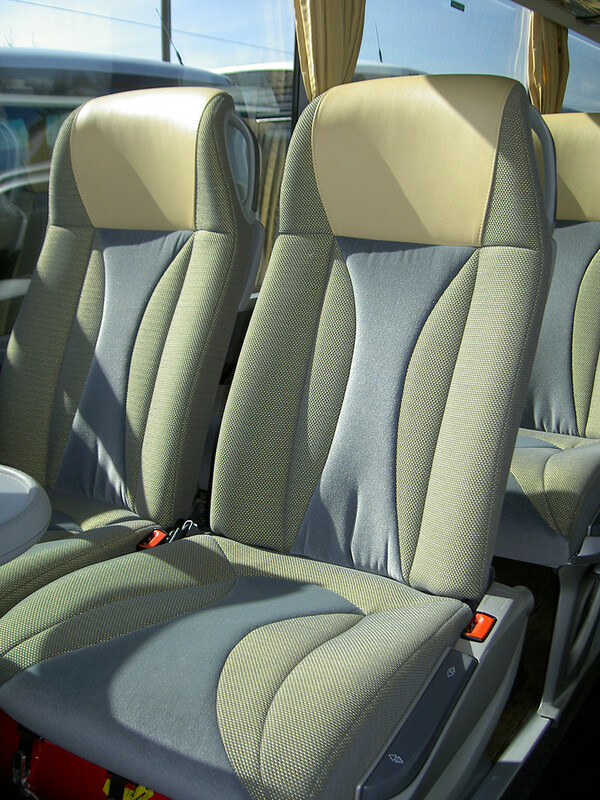 Air conditioning with individually controlled ventilation and a reading lamp is located over each seat. The bus is equipped with an on-board toilet and a galley with cool box for drinks. Video monitors and a DVD player provide exciting entertainment during the ride. 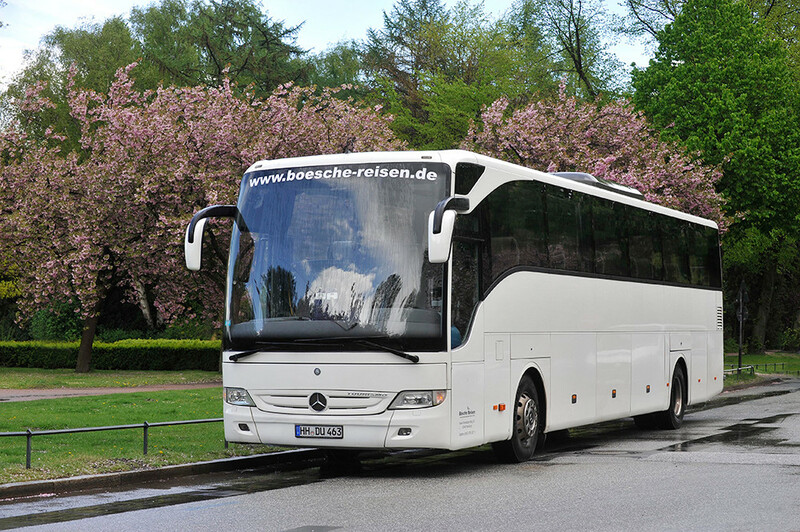 features include adjustable sleeper seats with armrests and leg-rests. Leg-rests can be adjusted electronically to the table. 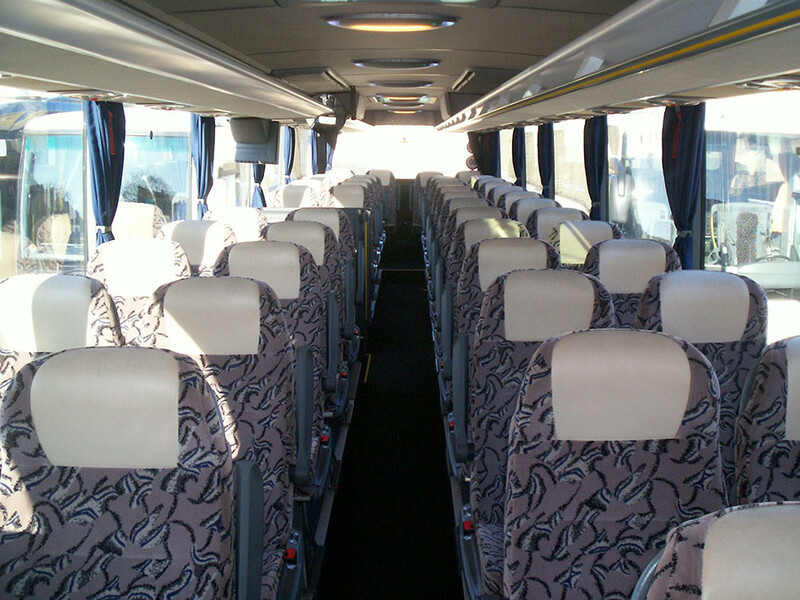 Air conditioning with individually controlled ventilation and a reading lamp is located over each seat. 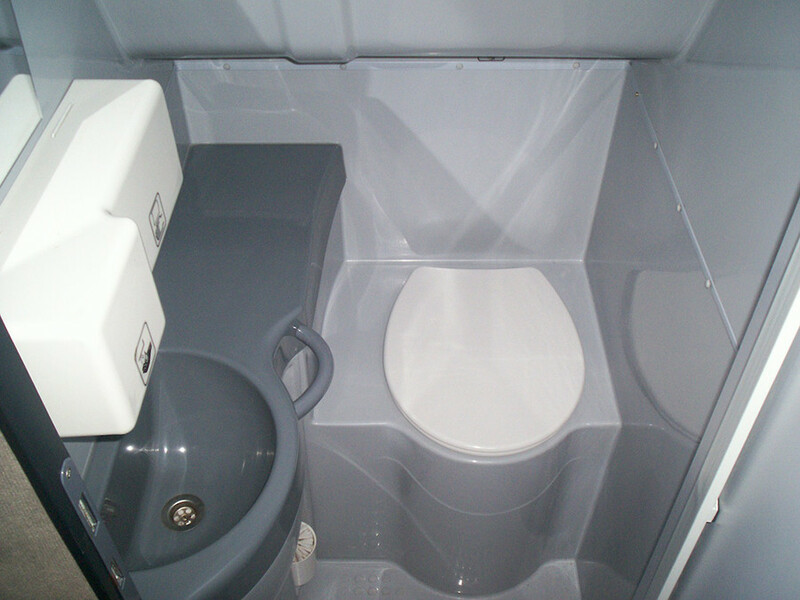 The bus is equipped with an on-board toilet and a galley with cool box for drinks. 4 video monitors and a DVD player provide exciting entertainment during the ride. 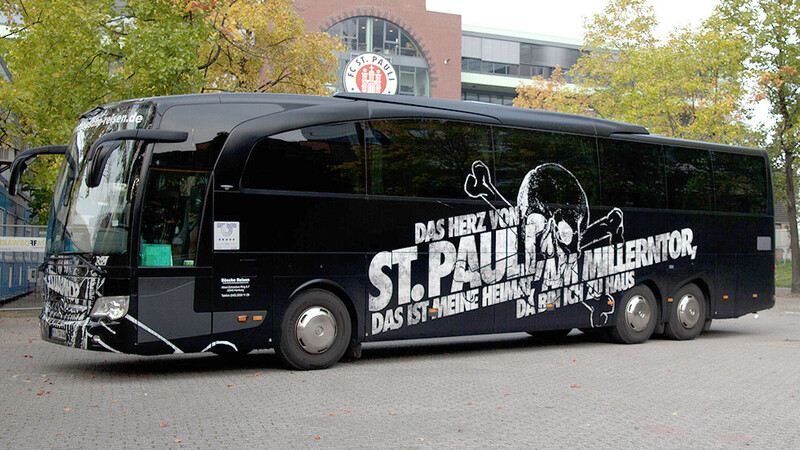 Additionally the bus is equipped with Wi-Fi, TV and Sky connection (pay TV). 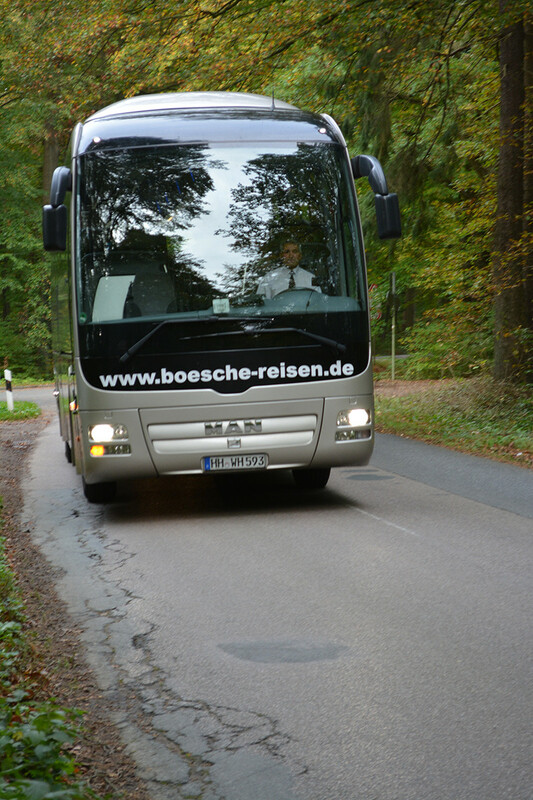 Impressions of our fleet’s comfort and the equipment.